Emergency Radiology course on spine imaging provides interactive imaging and discussions on critical topics encountered by radiologists in cervical, thoracic, and lumbar spine trauma. 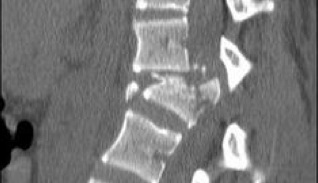 Emergency Radiology course on spine imaging provides interactive imaging and discussions on critical topics encountered by radiologists in cervical, thoracic, and lumbar spine trauma. This course will cover key concepts seen commonly in the emergency setting and will provide educational value for radiology residents who are preparing for call coverage in the ER. 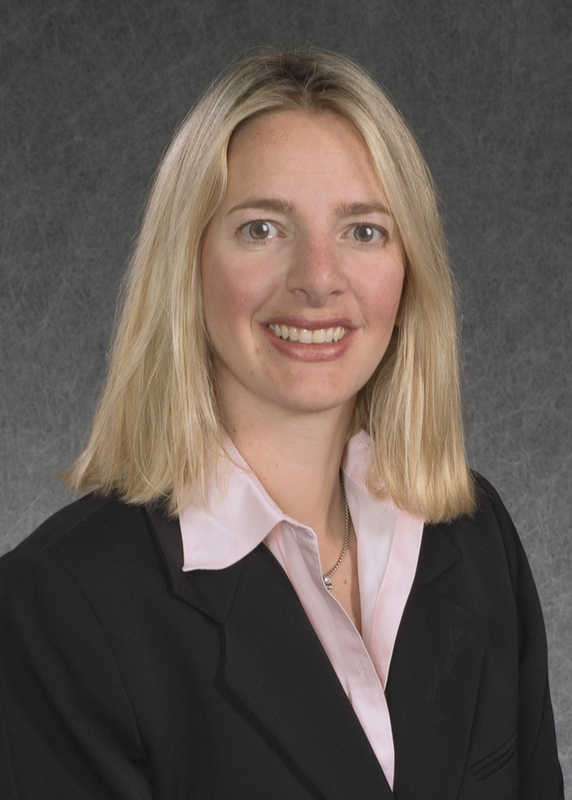 Dr. Novellines interests are Emergency Radiology and Radiology Education. Since 1982, he has served as Director of the MGH Division of Emergency Radiology. He installed one of the first CT scanners in an emergency imaging facility and pioneered investigations on the CT diagnosis of traumatic and non-traumatic emergencies. 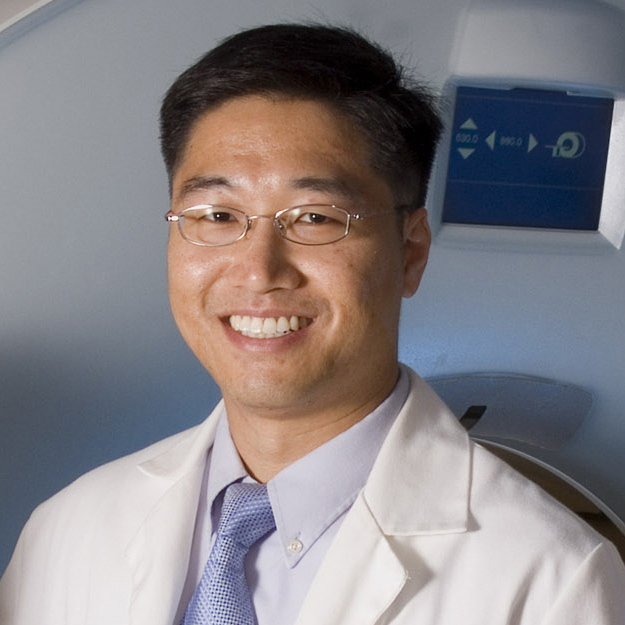 His CT protocols and techniques for imaging emergency patients have been widely implemented. He also developed a National Core Curriculum in Emergency Radiology for radiology residents and fellows. Dr. Novelline has published over 150 original reports or reviews, and has authored or co-authored 11 textbooks. His publications include original observations on the imaging of trauma of the face, spine, chest and abdomen, as well as the imaging of many non-traumatic emergency conditions including appendicitis, diverticulitis and pulmonary embolism. As Director of the Harvard Medical School Core Radiology Clerkships at MGH he has developed medical student curricula in radiology, which have been adopted at many US medical schools. Additionally he has published on many facets of medical student radiology education. Dr. Novelline is the author of Squire’s Fundamentals of Radiology, currently one of the world’s largest selling medical student radiology textbooks, now printed in seven languages.